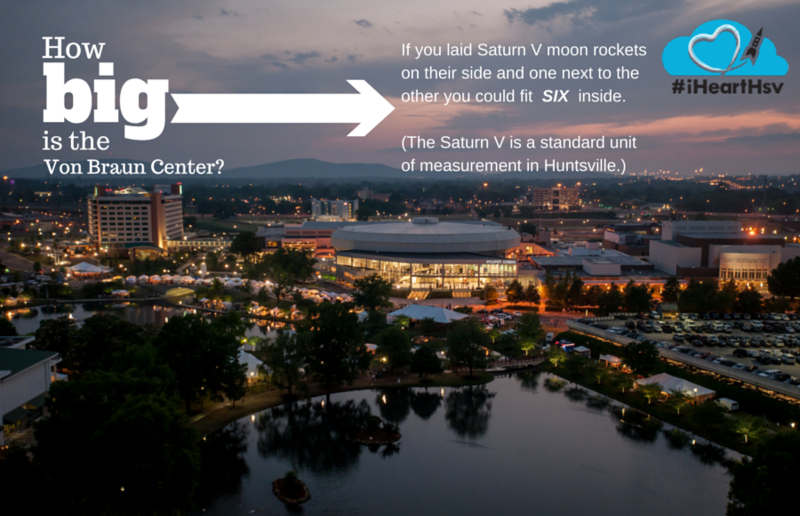 If you’ve spent any time at all in Huntsville, one local landmark has most likely served as a backdrop for some special memories: rocking out to a favorite band, making your first presentation at the annual meeting, dancing with that special someone on prom night or even walking across the stage to collect your diploma. It’s not just a venue but, a part of your life! If you haven’t already guessed it, I’m talking about the Von Braun Center (VBC), and it is hitting a major milestone this year. To help celebrate the momentous occasion of their 40th anniversary (yes, 40), we compiled a list of the 40 reasons why you should host your next event, meeting or convention at the Von Braun Center! In celebration of the VBC&apos;s 40th anniversary, the Von Braun Center has planned a variety of fun events for the public. Click here for updates and more information on how you can join in on the celebration. Elvis has left the building! But only after five sold out performances from May 30 - June 1, 1975. It was the first time Elvis sold out this many consecutive performances outside of Las Vegas. Elvis was truly inspired by the superb response he received in Huntsville; so much so, that he released Dixieland Delight. This live release features concert performances from May 31, 1975 and June 1, 1975…where else but in Huntsville, at the Von Braun Center. Feeling patriotic? 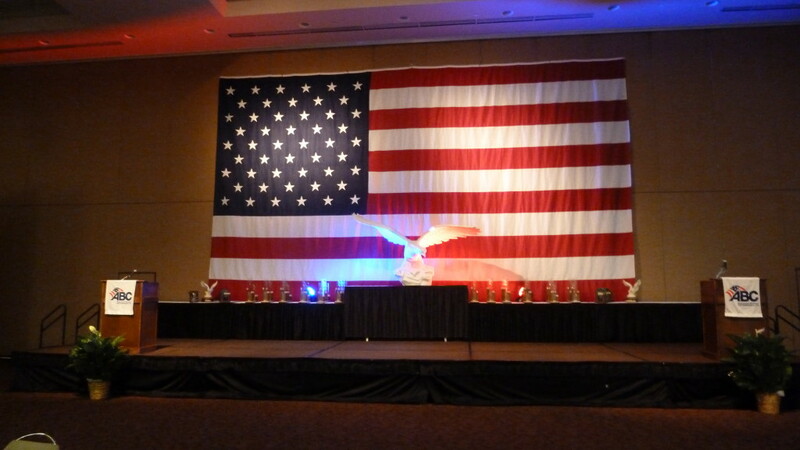 At the VBC, you can add an American Flag, measuring 20 x 30 feet, to your next North Hall event. Those stars are practically actual size! 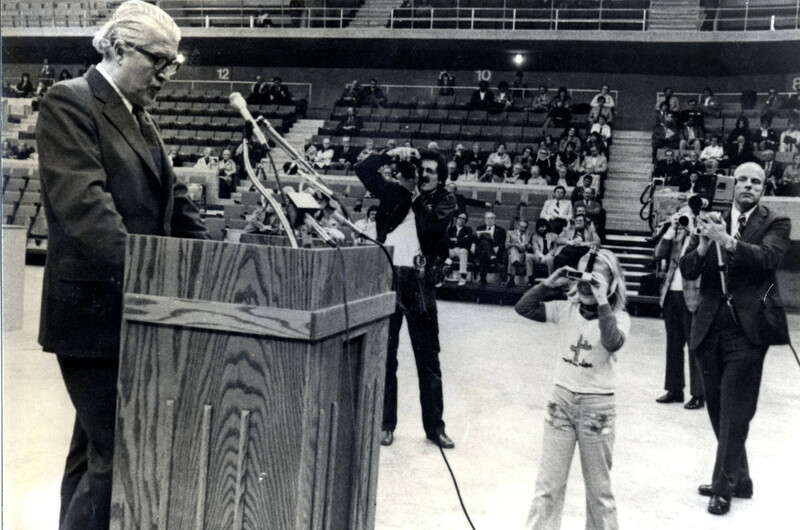 The Von Braun Center has played host to an impressive variety of guests, from the original “Rocket Man”, Wernher himself, to the “Rocket Man” of music, Sir Elton John. Don’t like the color of the carpet? They can change it for you. With 5,800 linear feet of black, red or gray exhibit floor carpeting, they’ve got your floor, well, covered. With a capacity of 9,000 people and accommodating major concerts, indoor sporting events and even the circus, the Propst Arena is home to a million dollar High-definition Video System and officially puts your man-cave to shame. The Von Braun Center’s Propst Arena is home to three area sports teams: Huntsville Havoc Hockey, Alabama Hammers Indoor Football and UAHuntsville’s Charger Hockey. Havoc, Hammers and Chargers…OH MY! First performance in the Mark C. Smith Concert Hall? “Galileo Galilei” commissioned by the Huntsville Symphony Association – now Huntsville Symphony Orchestra. Because, you know, Space! Want to land a 13-ton Chinook Helicopter in the adjacent parking lot and then move it inside the building? They’ve been there, done that. 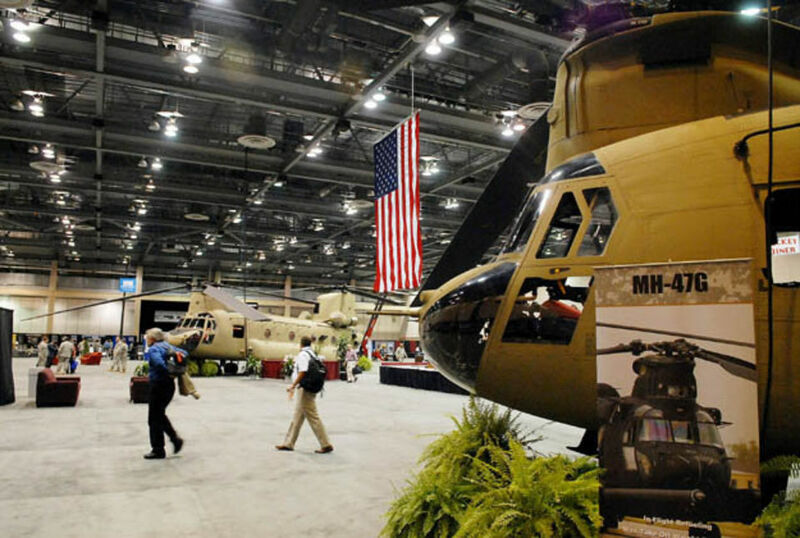 Believe it or not, they’ve had as many as three helicopters in the South Hall at one time. Need to bring in a helicopter for your next meeting at the Von Braun Center? No problem! You can drive an 18-wheeler through the building (on purpose) without damage, all thanks to giant rolling doors that allow for a pass-through from the rear of the building to behind the arena. How cool is that? There are some totally cool things going on in Huntsville, not the least of which, is our growing craft beer scene. The Von Braun Center has embraced this movement by stocking their Bud Light Café in the Propst Arena as well as other food and beverage outlets with over 40 beers including local brews like “Wernher Von Brown Ale” from Straight to Ale. I know, right? The East Hall is a 24,000 square foot banquet, meeting and exhibit hall which can be divided into three separate areas complete with carpet, wall coverings and acoustical ceiling panels. It’s convenient to all parking areas and other meeting rooms within the facility. The East Hall is also the location of the facility’s original Exhibit Hall; the remainder of the center was primarily for performance space with the Arena, Concert Hall, Playhouse and Art Museum rounding out the floorplan. Did you know, upon the opening of the South Hall, it served as one heck of a massive bowling alley? For the first six months of operation, it served as home to the American Bowling Congress and housed more than 50 operational, wooden lanes. 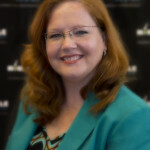 The Von Braun Center has so many diverse meeting spaces available that you could host six separate events with attendance from 300-6,600 people, and they would never need to cross paths within the hallways of the building. 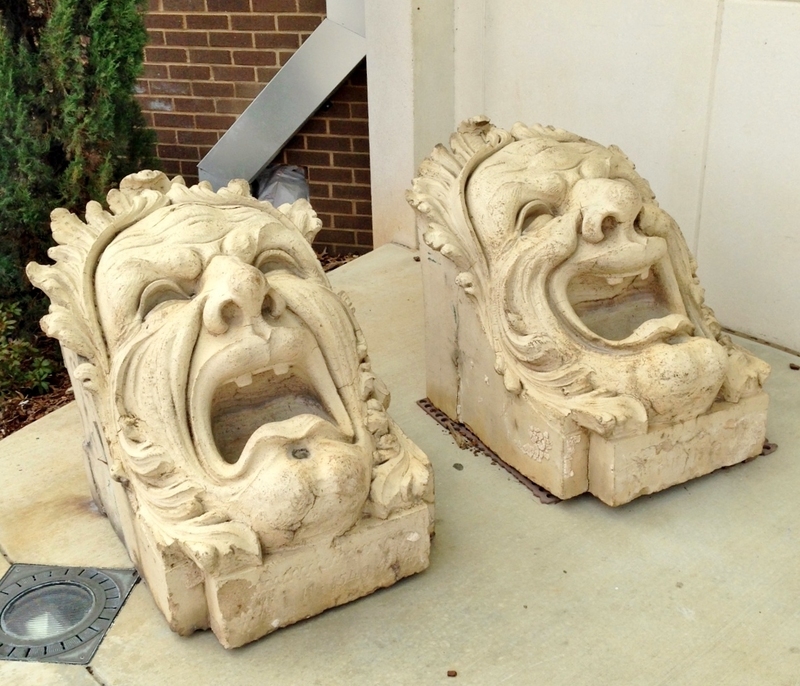 These masks of Comedy and Tragedy (pictured below), ancient symbols of the theatre, once flanked the entrance of the Elks Theater, a Huntsville arts venue predecessor to the Von Braun Center. They were preserved when the theater was demolished in the mid-sixties and can be seen today at the entrance to the Mark C. Smith Concert Hall. When you host an event at the VBC - any event- you never pay tax or gratuity. Nope, never. Need to drop off your stuff? They’ve got seven loading docks at the South Hall, two at the North Hall and one at the Concert Hall. They’re not just all about the space; they’re all about the SPACES too. The SPACES Sculpture Trail that is. SPACES is a collaborative project developed by The Arts Council, Inc., Alabama A&M University, Huntsville Museum of Art, Lowe Mill ARTS & Entertainment and UAHuntsville. There are three works from the collection right on the grounds of the Von Braun Center. Not only is there art on the outside, it’s inside too. In 2008, The Arts Council opened the art@TAC gallery in the halls of the Von Braun Center. People have received their education here for years! As a matter of fact, the Von Braun Center sits on the original site of Alabama A&M University. The South Hall has over 100,000 square feet of continuous space, 82,000 feet of column-free exhibit space, its own 500-space covered parking garage, meeting rooms and a 20,000+ square foot lobby and pre function area. They play host to some truly unique annual events like TNT Fireworks Training and the Southeastern Cyber Security Conference; from fireworks to firewalls, they can do it! The City of Huntsville offers two Arts & Entertainment Districts in Downtown Huntsville. The City&apos;s goal in establishing the Arts & Entertainment Districts is to animate downtown with cultural events and to create a lively environment. To complement the outdoor activity, patrons are allowed to purchase an alcoholic beverage from an Arts & Entertainment District permitted seller and carry it outdoors to consume within the district boundaries. Guess who’s in the boundaries. Yep! Have a weakness for chocolate? 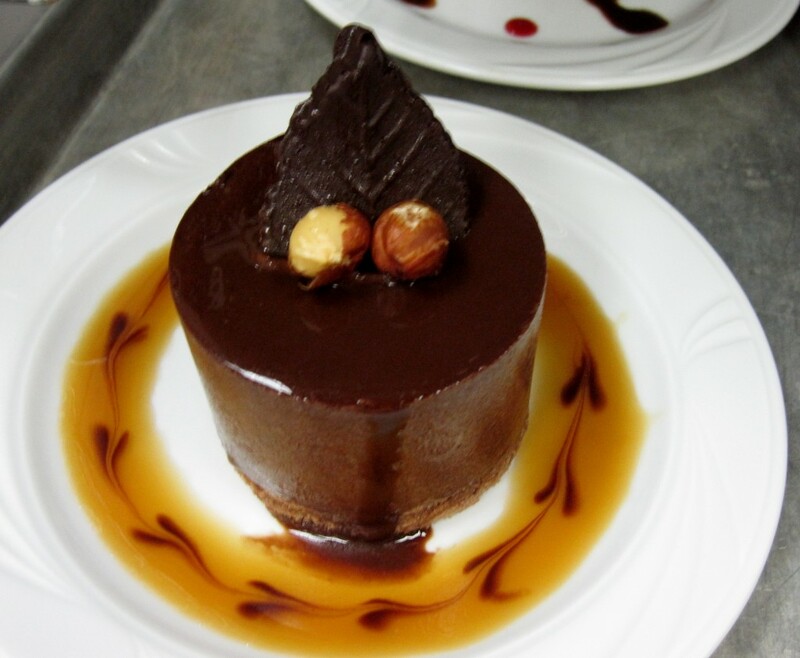 Check out the Von Braun Center&apos;s dessert offerings for your meeting attendees. The Von Braun Center kicked-off its Recycling and Conservation Initiative Program in October 2008 and it has been going strong ever since. In the 2012-2013 fiscal year, the VBC diverted 165.5 tons or 331,000 lbs. of trash from the local landfill. The Senior Management Team of eight has over 200 years of combined experience in venue management. And, they’re not that old, we’ve seen them! Need to run out for a quick snack but, don’t want to miss the game or presentation? No problem. Concourse Monitors! (17 including four in private suites) 47” LCD flat panels can play the Arena media, a second input, or Comcast cable channels. The Arena’s first rock show featured Electric Light Orchestra who has a catalog of music including songs like: Mr. Blue Sky, Don’t Bring Me Down and Ticket to the Moon. Coincidence? We think not. In the mood for a little theatre? (Read with highbrow accent) The Playhouse is a highly flexible theatre with in-the-round, thrust, or proscenium staging and seating capacities from 330 to 502 seats. Huntsville architect Lloyd Kranert designed public buildings, university buildings, school recreational facilities and even private homes throughout the Southeast, including the Von Braun Center and the Von Braun family home on Big Cove Road in Huntsville. Overlooking the North Hall and accessible from a perimeter balcony are ten meeting rooms ranging in size from 500 square feet to 2,800 square feet, including Salon 3 which, in case you need such a thing, is soundproof. Who knew? 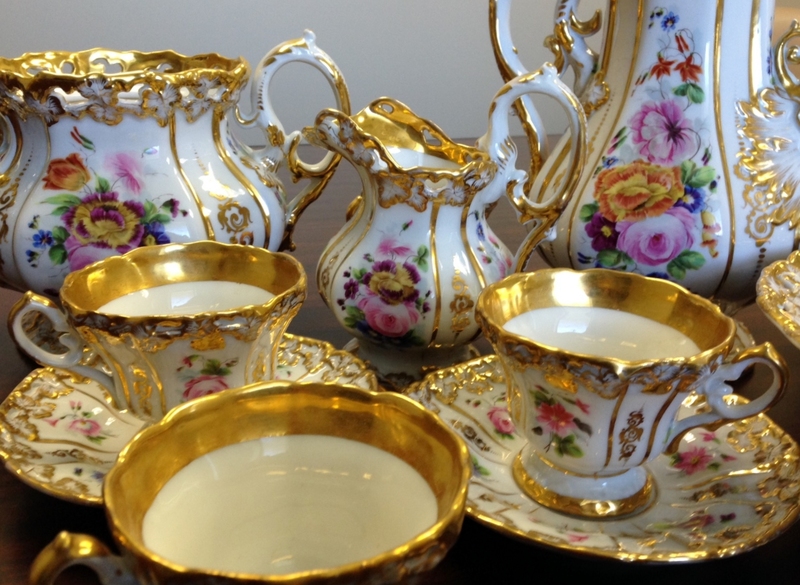 They have Wernher Von Braun’s family china; don’t expect to eat off of it but, they’ve got it! Did you know? Wernher Von Braun&apos;s family china can be found at the Von Braun Center. Just outside the Concert Hall and framed beautifully through the windows of a lovely meeting space unofficially called the Gingko Room is what we’re told is the State of Alabama’s largest gingko tree. Need to sneak away from your meeting to make a call, check your email, get a drink, take a nap or go for a swim? Conveniently, the Von Braun Center is connected to the Embassy Suites Huntsville - Hotel & Spa with its 295 two-room suites, indoor swimming pool and a Ruth’s Chris Steakhouse. The Concert Hall has dressing room accommodations for sixty performers. The stage has a 54’ x 48’ performing area, a hydraulic orchestra pit, a 54 line counterweight system, a full orchestra acoustical shell and complete sound and lighting systems. During the Concert Hall’s construction, an acoustics expert from Texas and a stage expert from New York were consulted for its design. It is possible to relax at the Von Braun Center following a Space and Missile Defense meeting while drinking a beverage from the Rocket Republic Brewing Company. BOOM goes the rocket engine! There you have it. A small sampling of just some of the things that make the Von Braun Center a truly unique meeting experience. Hosting an estimated 600 events and welcoming approximately 800,000 guests per year, the Von Braun Center remains at the top of their game and a meetings and event asset to Huntsville / Madison County. 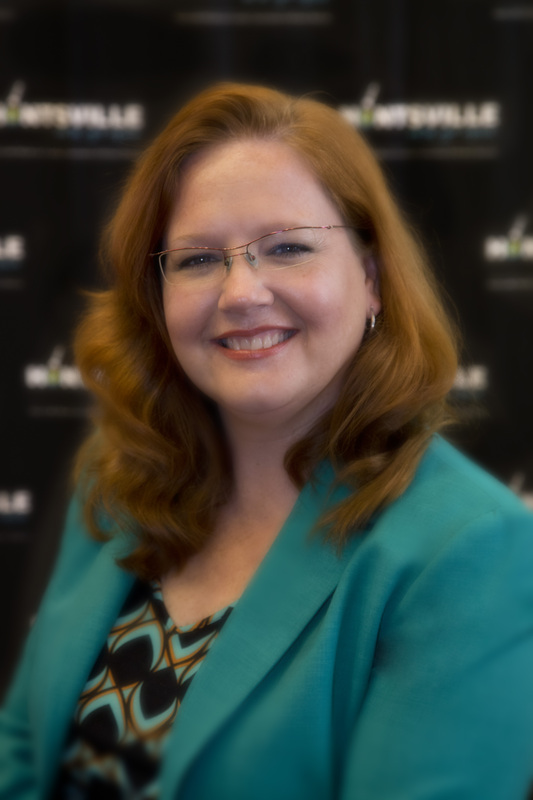 Congratulations, Von Braun Center!